Market place platform with social networking features expediting the cooperation between companies (Brands) and content creators (Buddies). 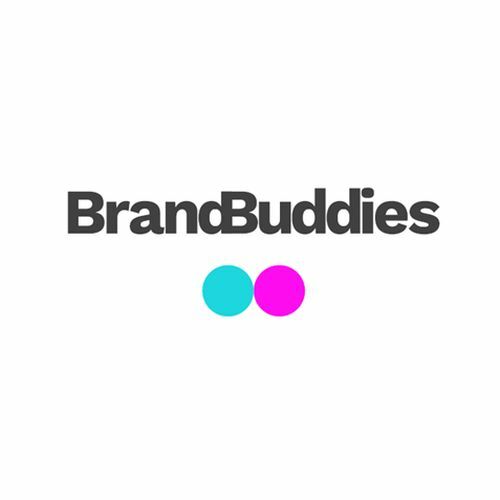 BrandBuddies enables brands to make contact with their most engaged consumers. Companies can create tasks or commissions with them, and thereby promote their business. Consumers gain money, awards and tips from the brands they like. This is a further step towards the sharing economy, in which social media profiles and channels are treated as a shared good.